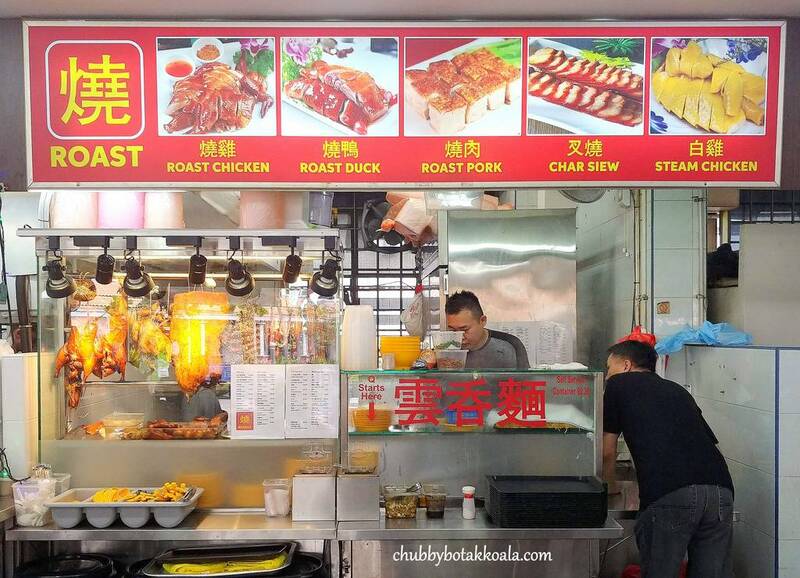 Roast, a Cantonese Style Roast stall just opened in Telok Blangah neighbourhood. 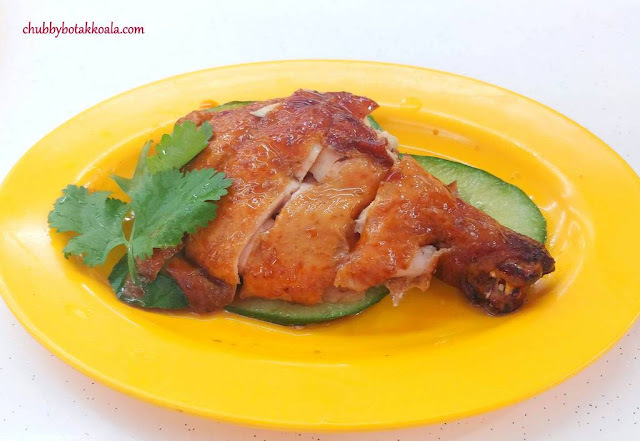 The head chef, hailed from Ipoh, has been churning out Cantonese style roast that is consistent and delicious for ages. 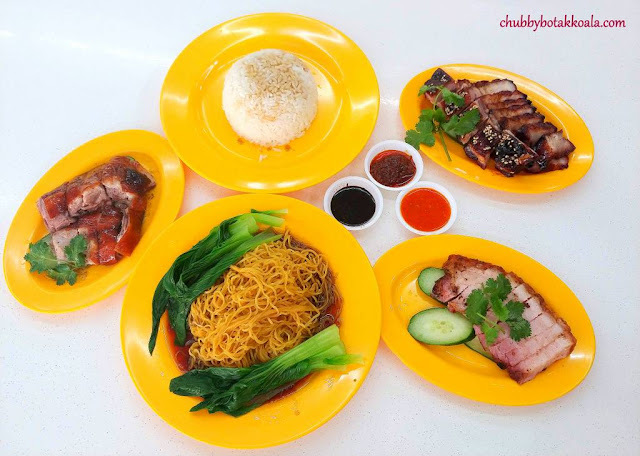 Without a doubt, the Char Siew is their signature there. 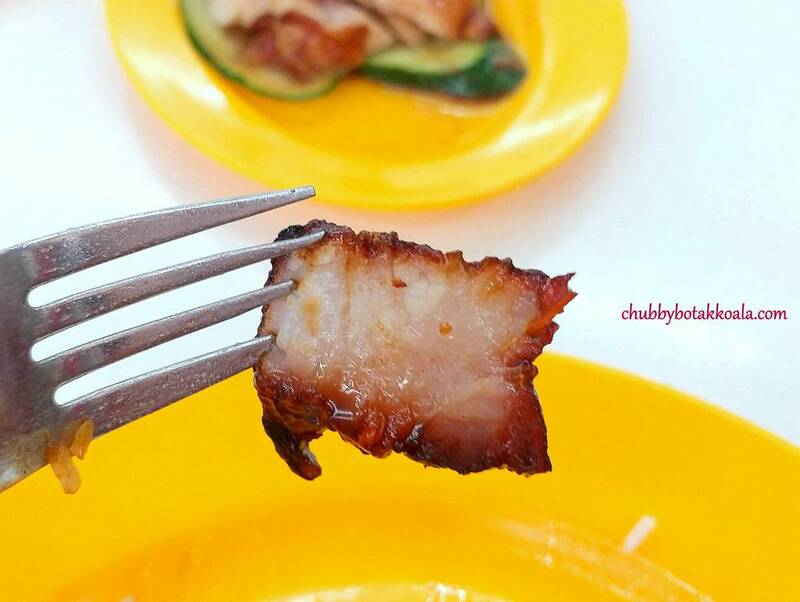 Using only fatty part of the pork, you can see the mouth-watering perfect layers between the meat and fats. The outer part is nicely caramelised, with a crispy bite and follow with a melt in your mouth sensation with each bite. The style here is glossy, caramelised with a bit charred, instead of the dark like charcoal version. Next best item is their roast duck. It is nicely roasted, where the fats between the skin and meat are rendered to almost non-existence. 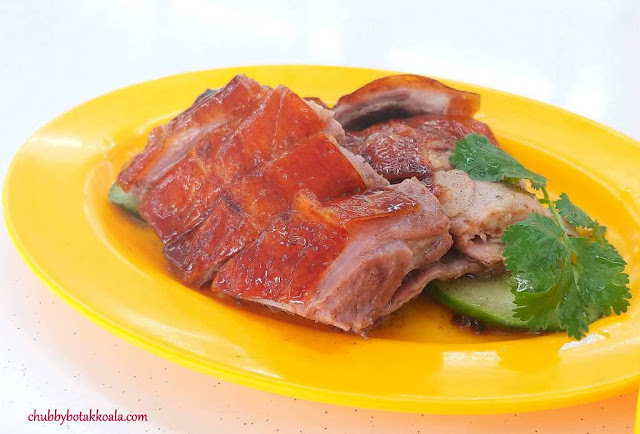 Resulting in a juicy and succulent duck meat. The skin remains crisp, making the roast duck so enticing to devour. 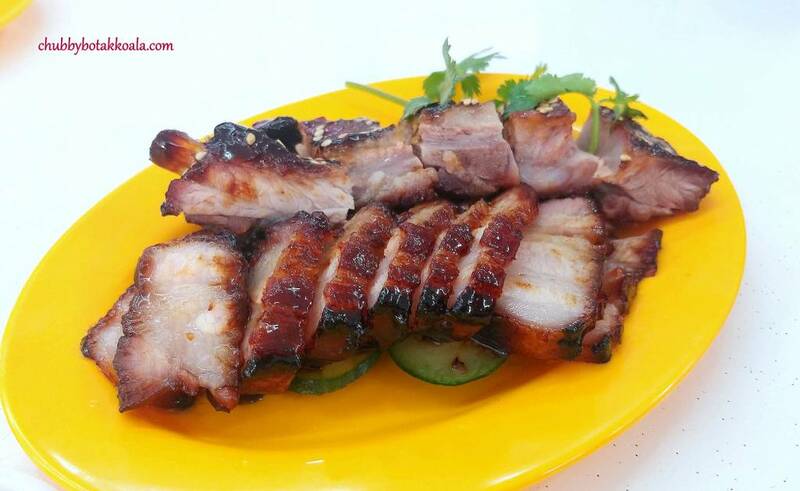 If you prefer something unique, try their pork ribs. 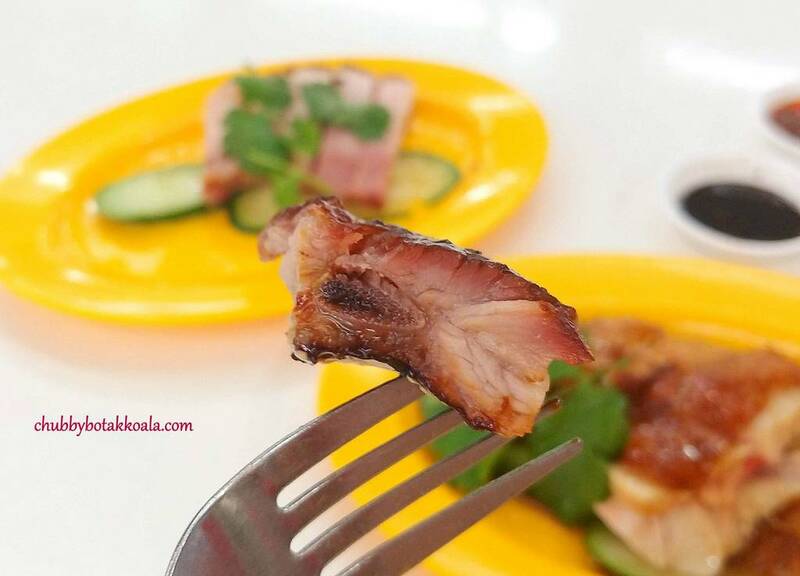 It is leaner compared to the char siew, and it packs more flavour due to the bones. The external part is crispy, while the flesh is succulent with a meaty bite to it. 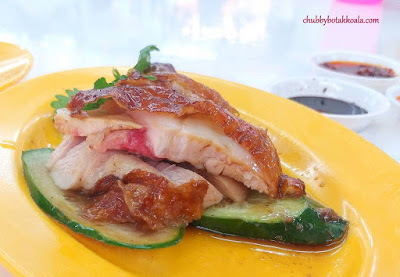 We tried their roast chicken; however, it was kind of a let down after the Char Siew, Roast Duck and Crispy Roast Pork. The meat of the chicken too soft, almost mushy like. They do have the white chicken, which I think will go well with their homemade soya sauce infused with ginger. To go with the roast meat, you can have white rice or noodle. 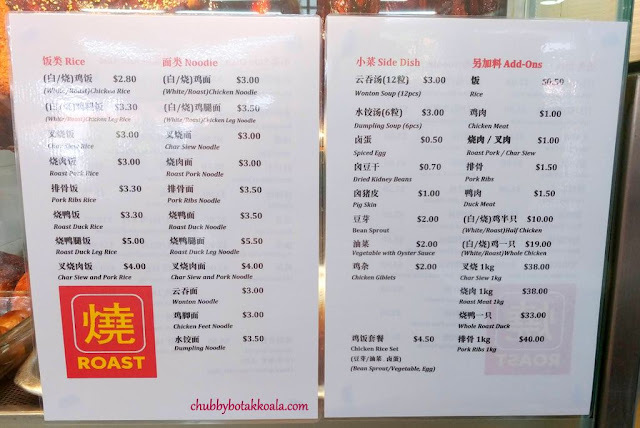 I recommend the noodle, as it is springy, crunchy and absent of any alkaline taste. LD feels that the chilli here needs a bit more kick, as it slightly lacks a bit of tanginess and spiciness. Overall, Roast is definitely a good place to visit for your Cantonese Roast Meat fix. 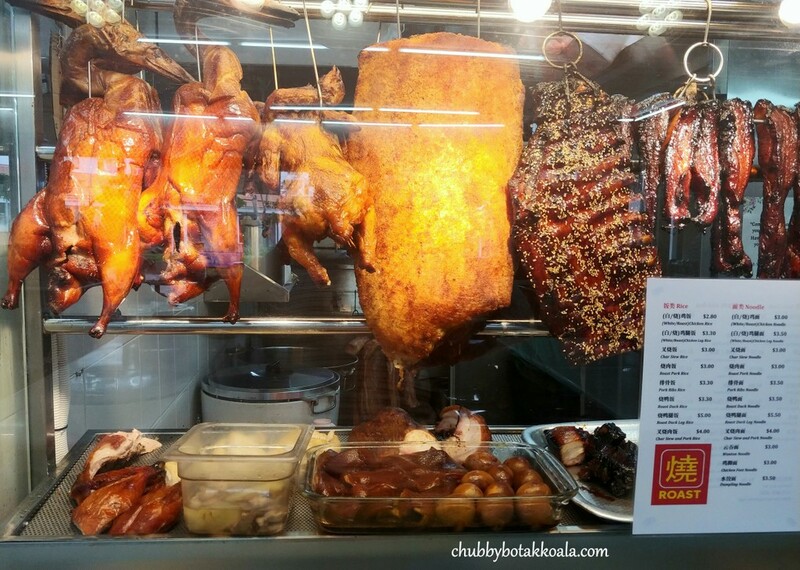 The Char Siew is excellent, while the roast duck and roast pork will definitely satisfy you. Warning, Roast is not the place for those that like their meat lean and healthy. Cheers!! Thank you very much to the Roast team for the tasting invitation. Yes, the char siew & crispy roasted pork are the best there. Must try if u are meat lover.